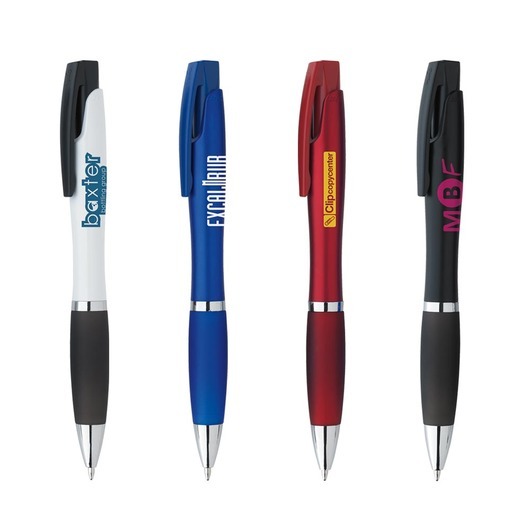 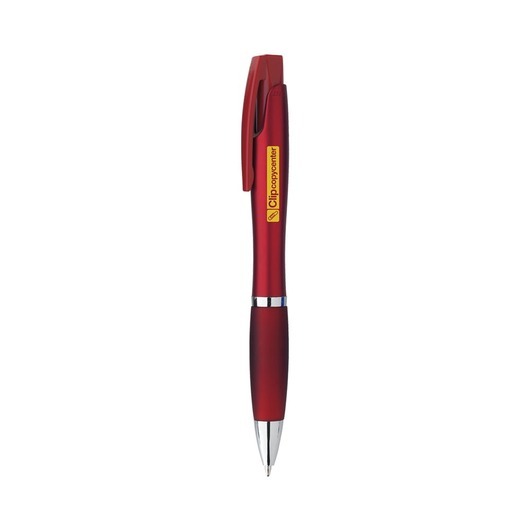 Just like some catchy lyrics, these pens will get your logo remembered. 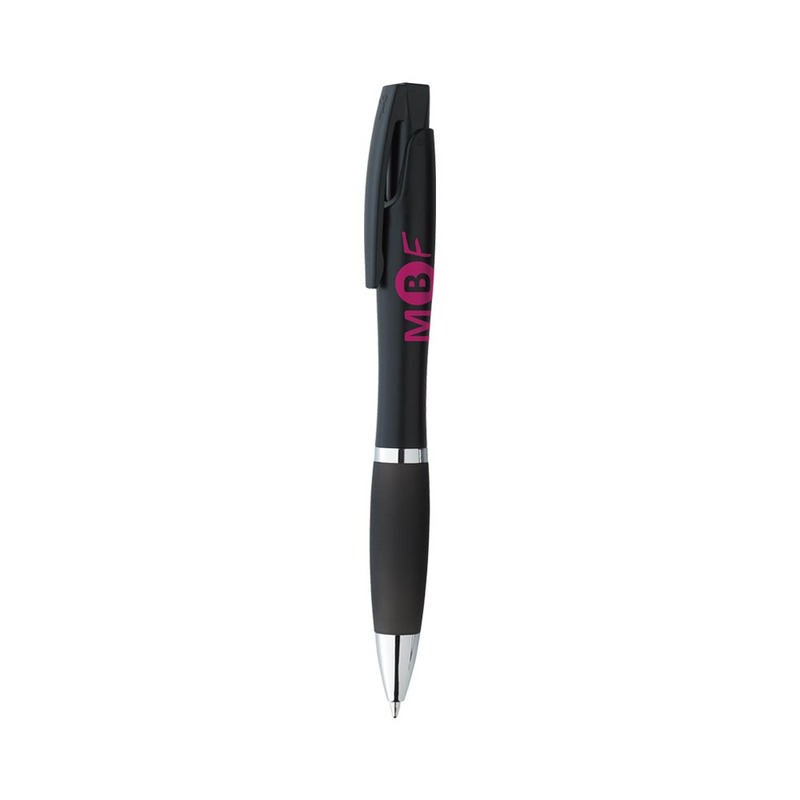 Production time: Usually 15-20 days from artwork approval. 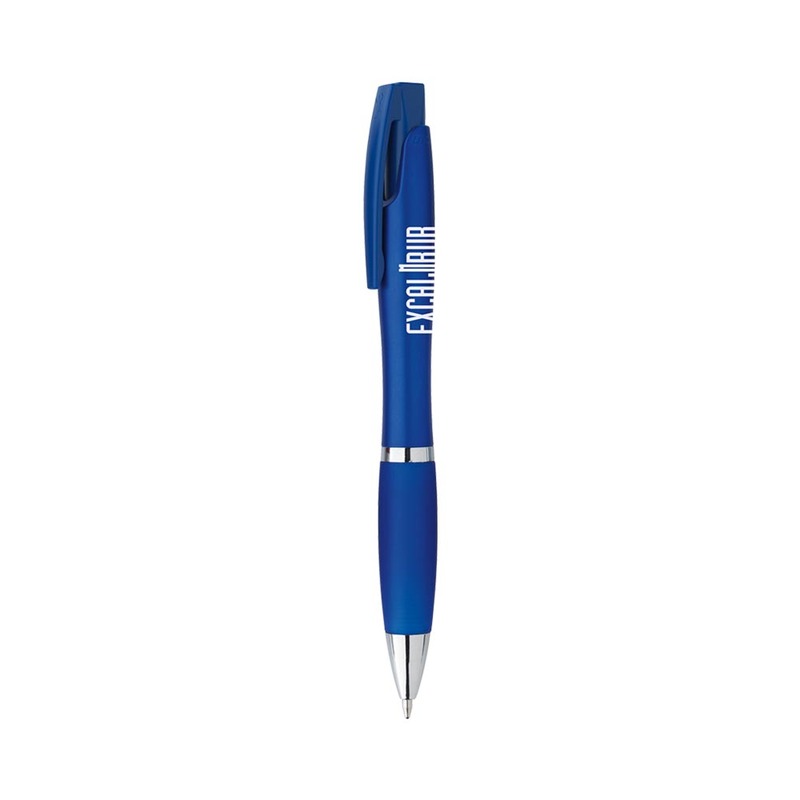 The Bic Lyric Pen has a trendy design as well as an upscale colour palette. 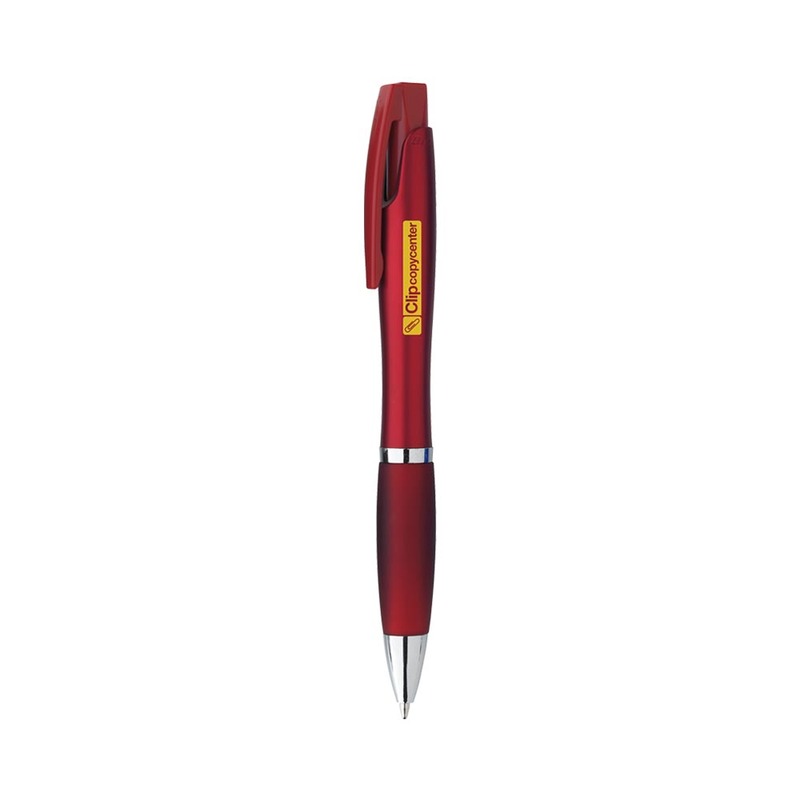 With a contoured barrel and distinctive clip design, these pens are something you will want to sing about! They also feature a chrome-plated section and ring to really stand out from the crowd.